Some of the biggest rock news of the past few years has revolved around Slash, Axl Rose and Duff McKagan getting together most of the classic Guns N’ Roses lineup for a massive reunion tour. It’s something the guys said would never happen, so it’s been quite a ride. 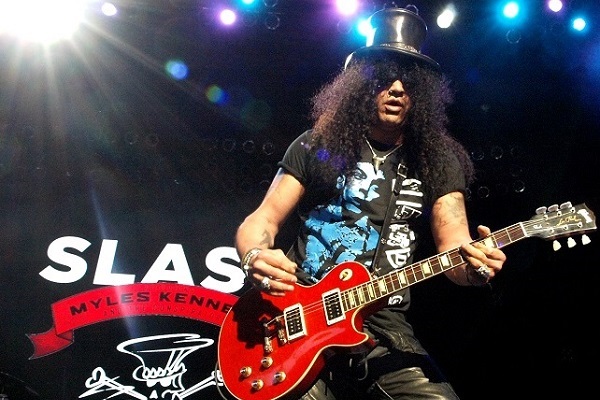 Now, Slash is out talking to the press about his upcoming solo release, and when asked about the Guns N’ Roses reunion, he has good things to say.